With more than 25 years of experience in handling federal court and bankruptcy court cases, LoFaro & Reiser, LLP regularly appears in civil litigation and bankruptcy cases venued in the Trenton, New Jersey vicingage. In fact, partner Eric D. Reiser previously clerked for a federal bankruptcy judge in Trenton. Our New Jersey attorneys also act as local counsel by sponsoring the pro hac vice admission of out-of-state attorneys in federal court and bankruptcy court litigation brought in the Trenton vicinage. The Trenton vicingage encompasses the following New Jersey counties: Hunterdon, Mercer, Monmouth, Ocean, Somerset, Southern Middlesex, and Warren. 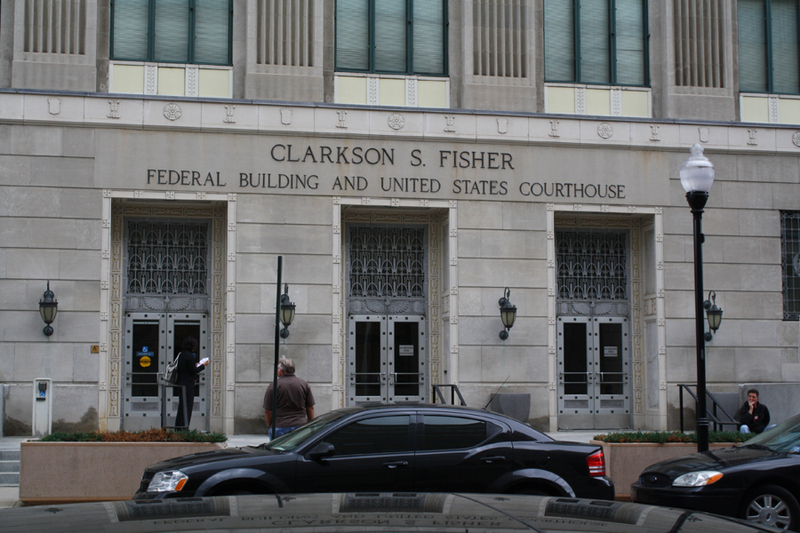 Need assistance in federal court or bankuptcy court in Trenton? Contact our experienced team of federal court and bankruptcy lawyers today. One of our attorneys will respond to your inquiry within 24-48 hours. For emergencies please call us at (800) 265-3337.